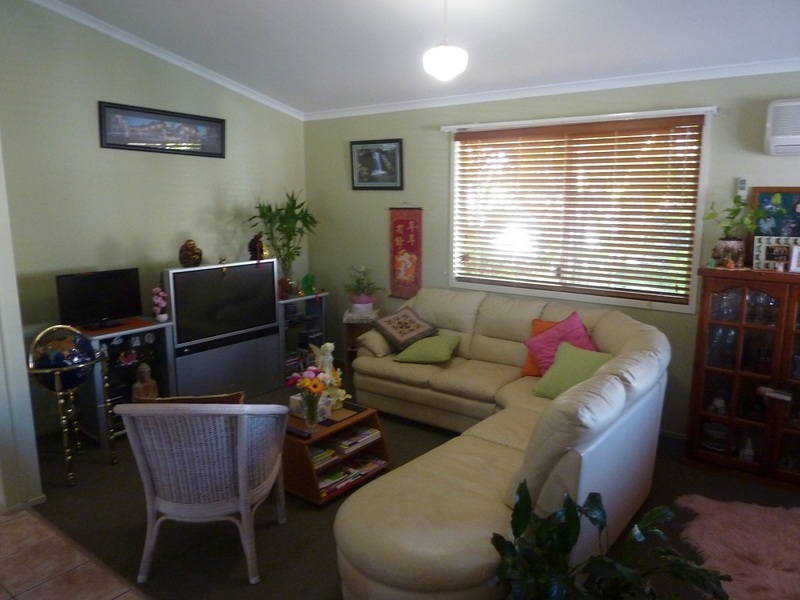 Offering all the benefits of living at Greenbank Gardens at an affordable price. 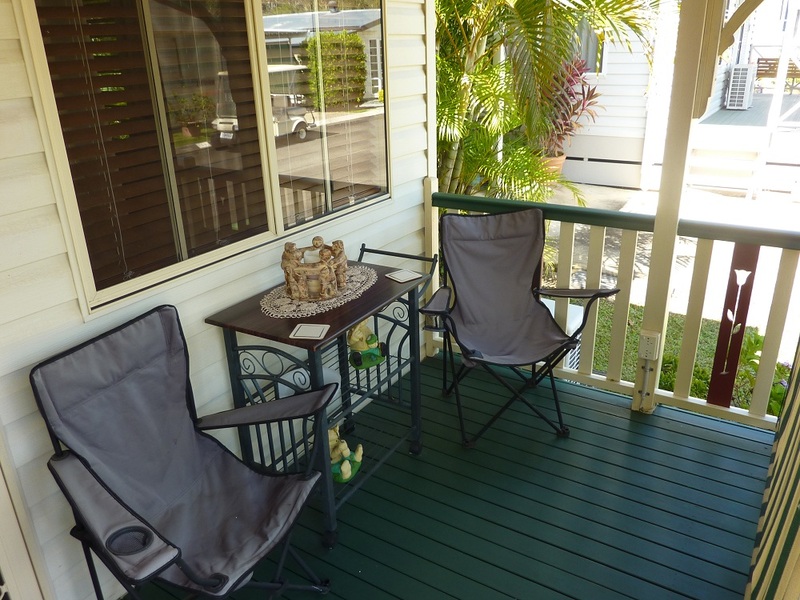 Sit back and enjoy your retirement lifestyle and meet new people. 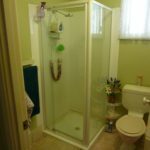 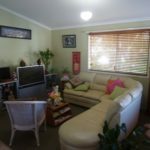 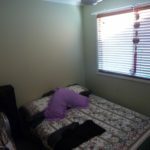 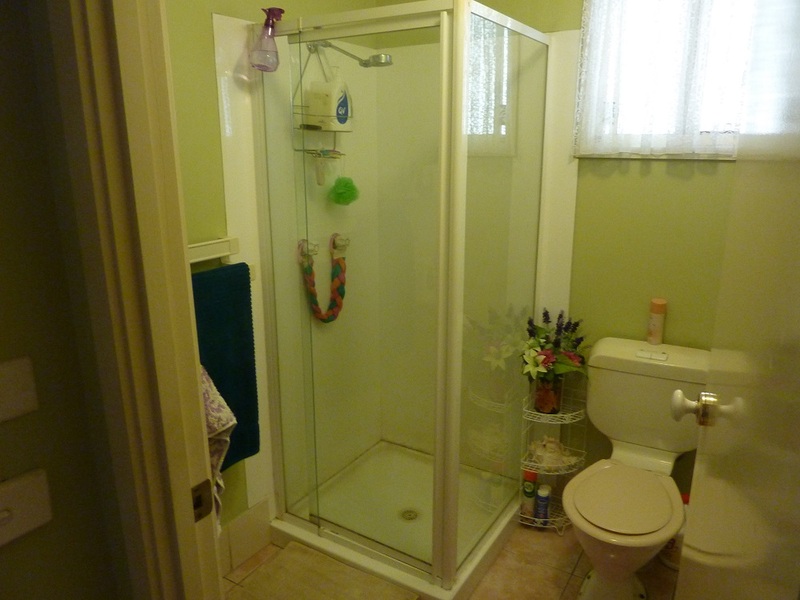 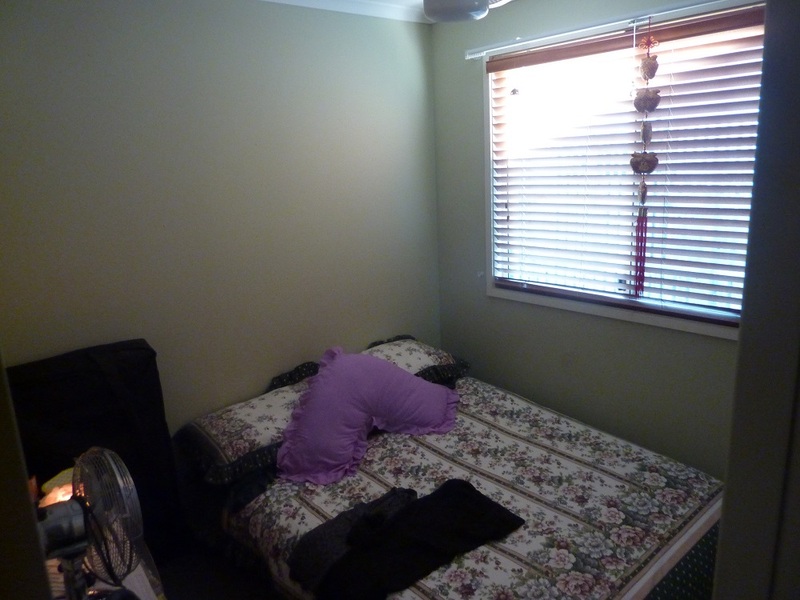 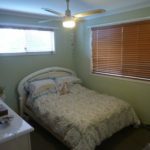 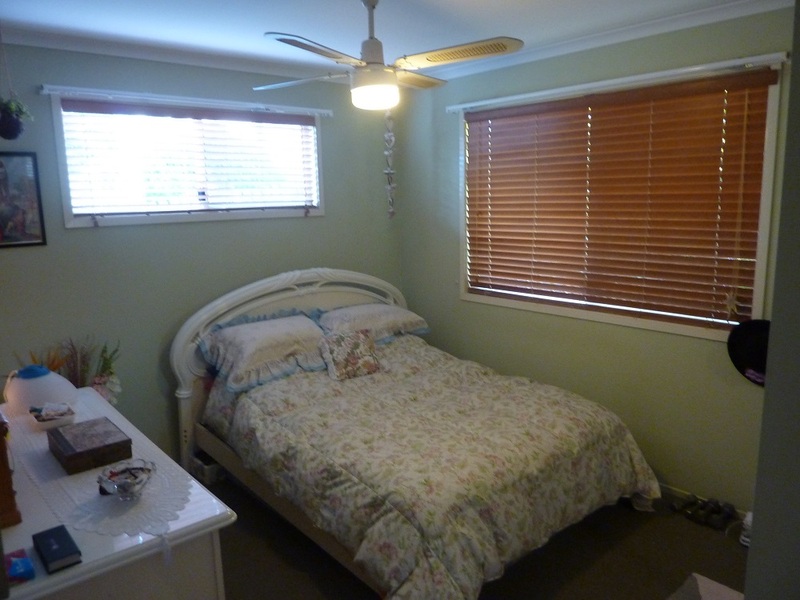 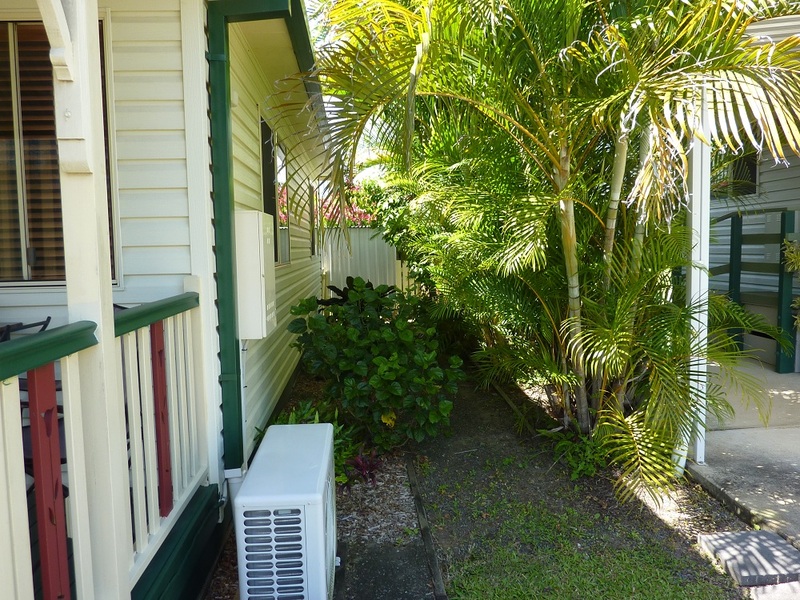 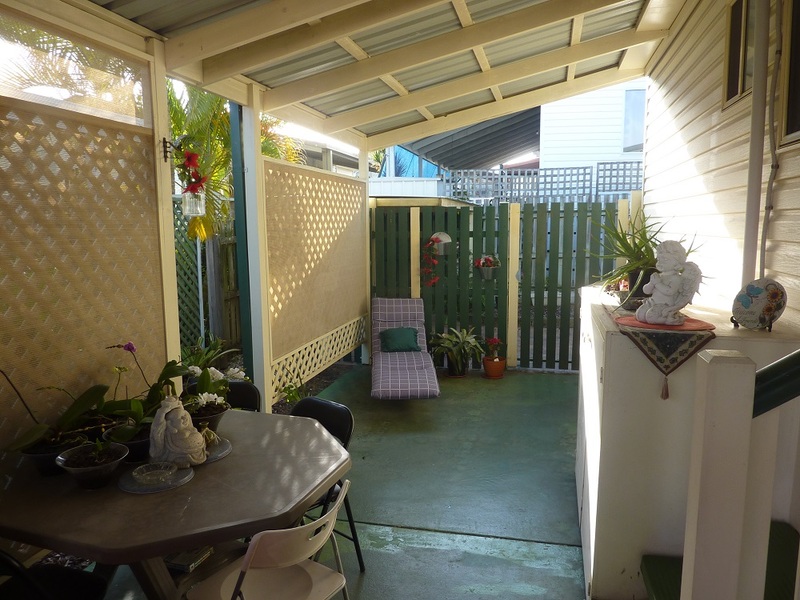 This well maintained air conditioned home is perfectly positioned on a fairly quiet street. 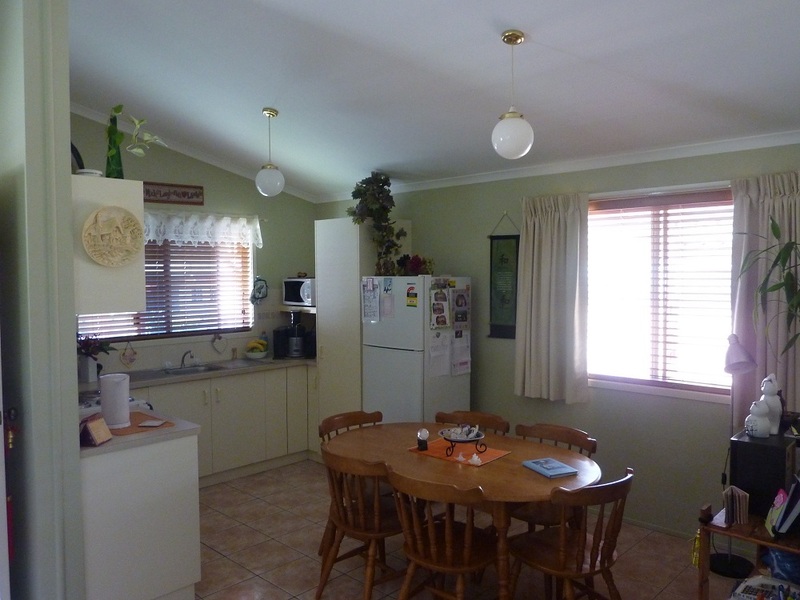 It features open plan living, 2 bedrooms with built in robes. 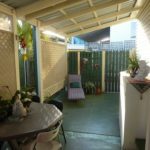 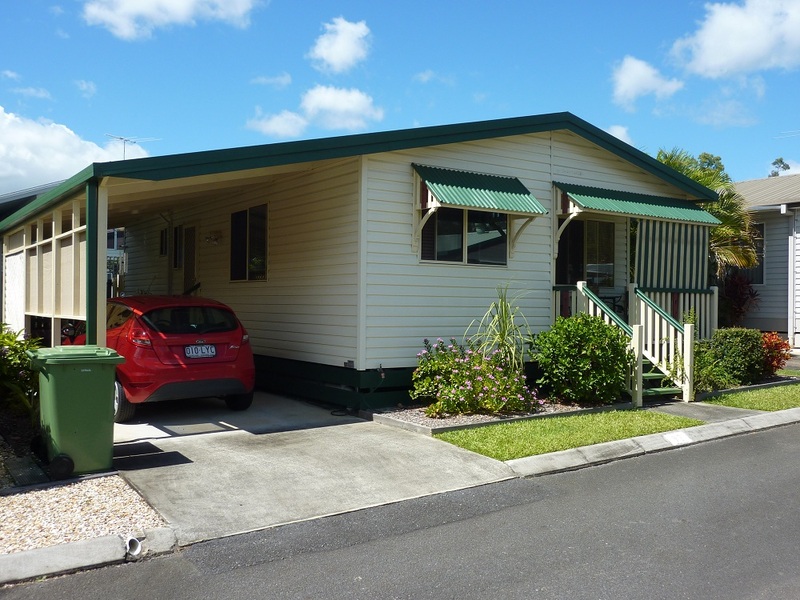 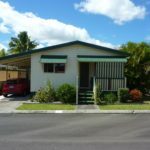 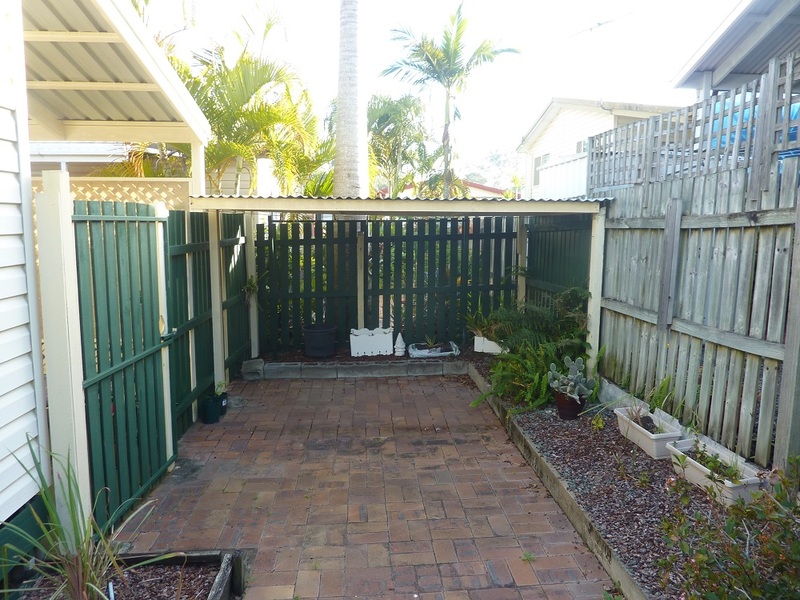 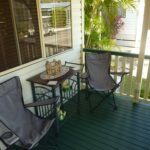 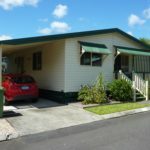 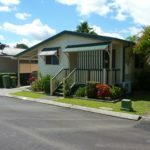 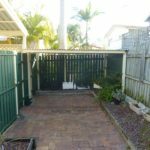 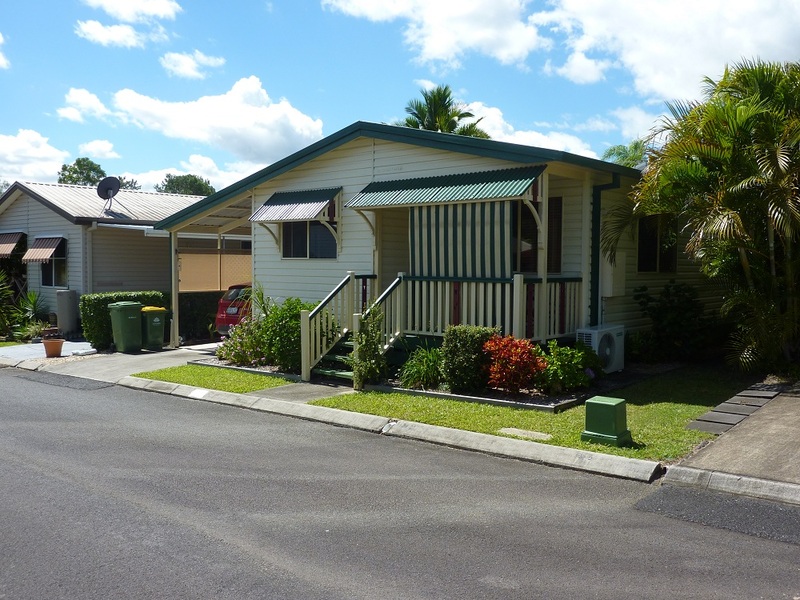 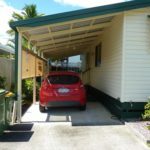 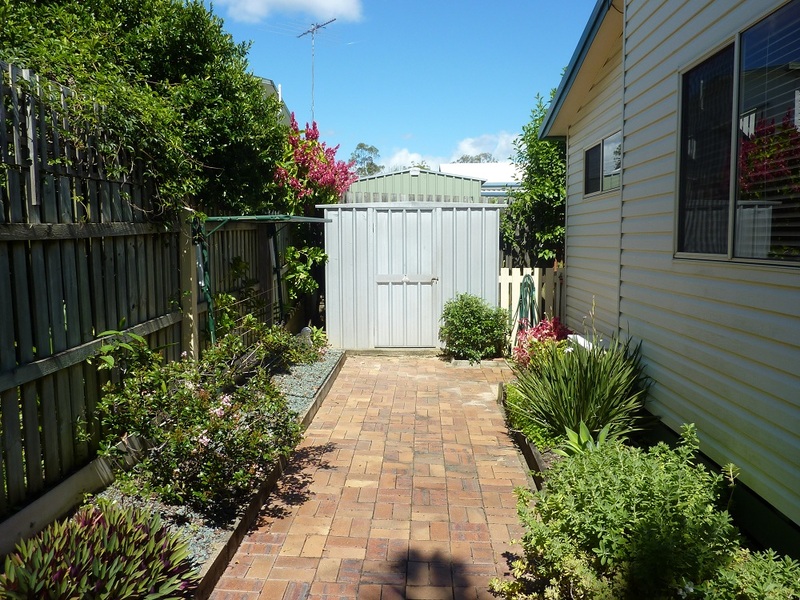 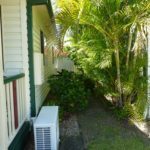 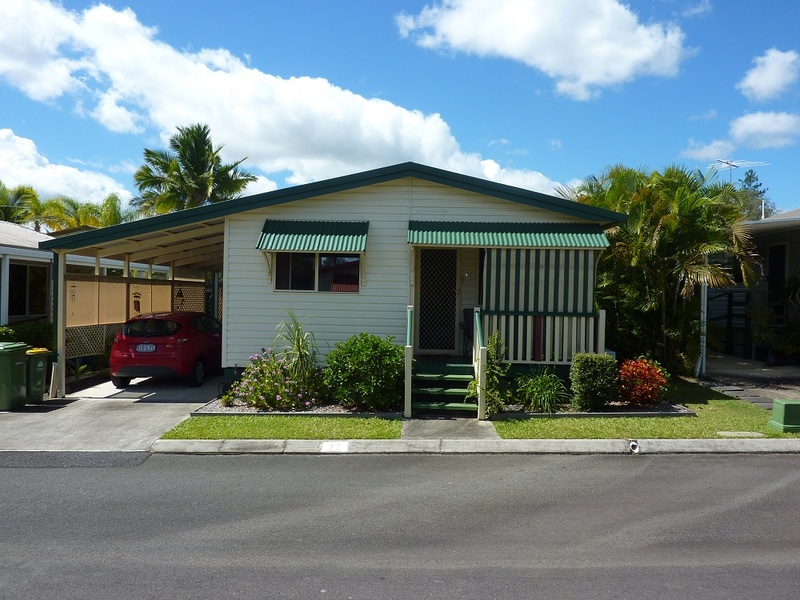 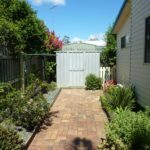 It has a garden shed and entertaining area, full length carport and a spacious covered porch to relax and enjoy the tranquillity and serenity of Greenbank Gardens. 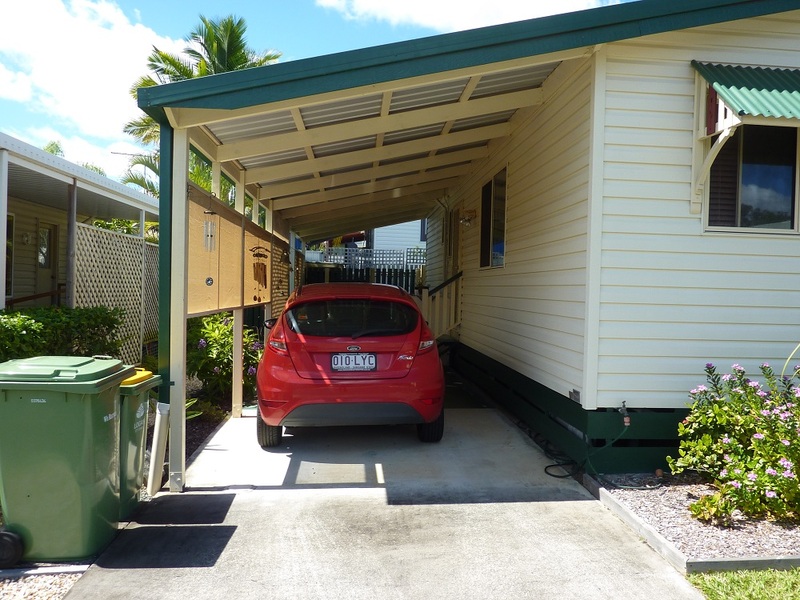 Purchasers may be eligible to apply to Centrelink for Rental Assistance. 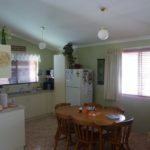 Call us today to arrange inspection.